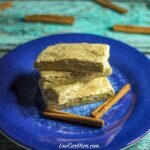 There’s no need to miss out on creamy smooth low carb candy bars. The keto friendly Sukrin milk chocolate bars will make it feel like you are cheating! Although I’ve cut way back on sweets, I still like to indulge every once in a while. When I do like a little treat, there’s nothing that satisfies better than a good chocolate bar. I was introduced to the creamy taste of Sukrin milk chocolate over a year ago. And, it was certainly love at first bite. 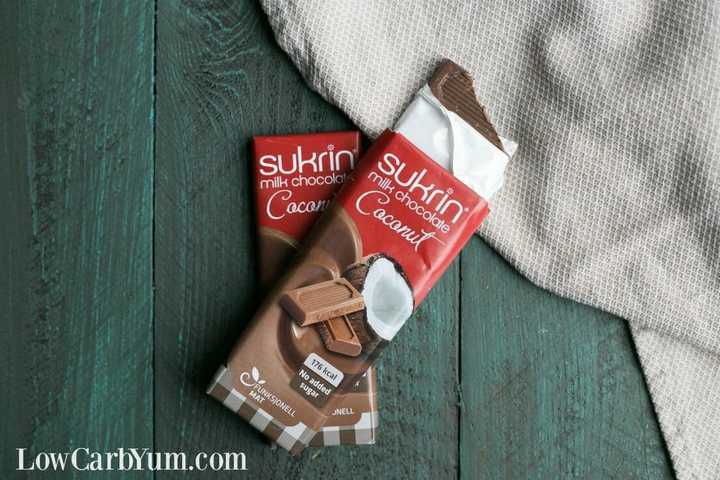 But, now Sukrin USA is selling coconut chocolate bars on their online store. Coconut is one of my most favorite flavors. I’d rather have it in my chocolate than peanut butter. It could be the Filipino blood in me. Thank goodness I haven’t developed any food sensitivity to this tropical fruit. If you have not tried Sukrin milk chocolate bars, you are missing out on a low carb luxury. The chocolate is a smooth and creamy that rivals most fine European chocolates. Each delicious bar is produced in Switzerland from all natural sourced ingredients. The sweeteners used are erythritol (Sukrin brand) and stevia. 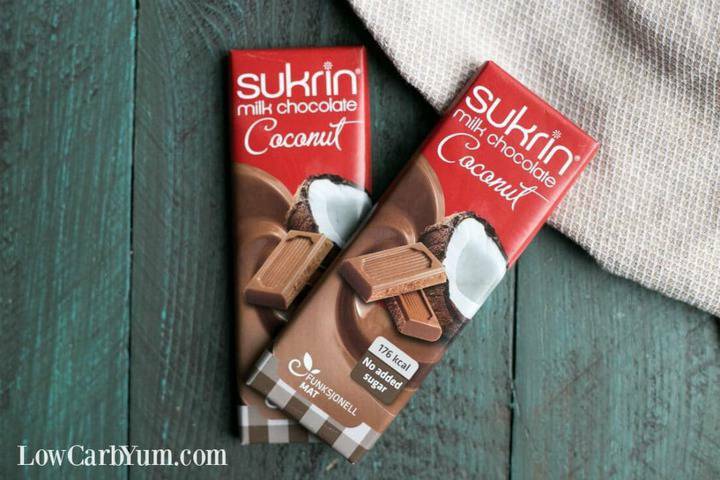 Sukrin USA offers three flavors of chocolate bars. You can choose from plain milk chocolate, almonds & sea salt, or the coconut flavor. Of course coconut is my favorite Sukrin milk chocolate bar flavor. It’s loaded with flakes of coconut mixed in. And, I love that the treat is only 171 calories with 4 grams carbs. Reserving sweets moderately is fine on any diet. You shouldn’t have to give them up completely. Just don’t overdo them. For those who want to make their own treats, I highly recommend checking out the Sukrin sweeteners. I guarantee that once you give the Sukrin milk chocolate bars a try, you will be hooked. And, I find that they don’t bother me like candy made with maltitol or sorbitol. Made with Sukrin sweeteners, these candies taste amazing without causing any digestive issues. Thanks for sharing your lo carb cooking lifestyle! 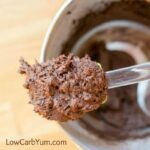 I have taken on the task of showing my gal pals that lo carb is yummy and your site makes that task so easy! Woohoo! My knarly sweet tooth is showing! Just purchased Sukrin Gold liquid. I’m looking forward to making caramel-type sauce with it. I’ll have to try the chocolate bars. I love (and miss) milk chocolate! These look great! Can’t wait to try them. These look great! I love coconut, too. Wow. Thanks for letting us know about this chocolate bar. I usually buy a different brand with stevia and wished for other options. Looking forward to trying this brand. I love Sukrin products! 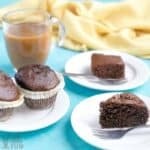 The sweeteners, bread mixes, and want to try the chocolate! Can you buy these in Canada? I would love to win!!! Wow, what a great way to try something that sounds so delish! I would love it! Would love to try! Going low carb and my weakness is chocolate and ice cream!! The bars look great! I would love to try some – milk chocolate is my favorite! Cool somthing else besides malitol severely allergic to malitol. If I win this would be a superb add in for my low carb diet. I’d love to try these as well as their sweetners.. thanks for the opportunity! Omg omg. Great for my fitness journey and post workout feed. Yeay!!! I would love to try these. My daughter and I are both low carb, and we both love chocolate! I’ve been meaning to try the Sukrin brand for some time. I would love to win this! 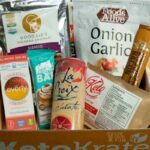 I am always on the look out for new low carb products and I would love to try these. I would love to try their products! I have had chronic Lyme for the past 30 years and it’s been difficult to find replacements for my beloved sweets! Thank you so much! id love to win these. i dont have sukrin where i live and love trying new chocolates! Sounds like a great line of products! I would love to try the Sukrin products…..I’ve seen several recipes that use these products! Chocolate and coconut are my favorite things to combine! Love your recipes and products! Would love to try these, they look divine!! 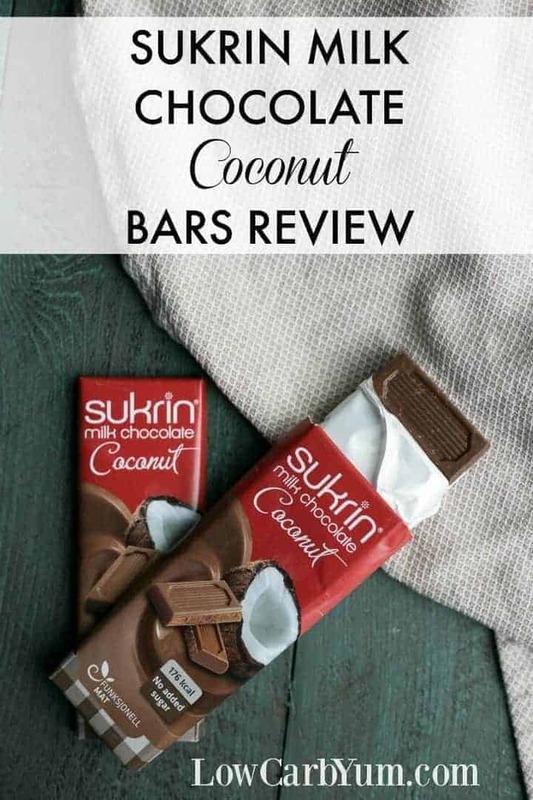 Sukrin Sweeteners sound great, I would love to give it a try, especially the coconut chocolate which my grandma would ADORE! I have been on a low carb diet for a while now….it is always nice to try new products to keep things interesting….these look amazing!!! KETO CHOCOLATE! My fat loving prayers have been answered! Now I need that fiber syrup to make some pecan pie! Yum! Unfortunately, I live in South Africa, and we don’t have the Sukrin products here. I would love to be able to taste some of that delicious sounding chocolate!! PS. I love and appreciate your blog and the trouble you go to, to make delicious and healthy foods for us. Thanks!! Sukrin makes a world of differ nice for me eating a low carb diet. I don’t use it everyday, but an occasional treat keeps me on track. Would love to win! 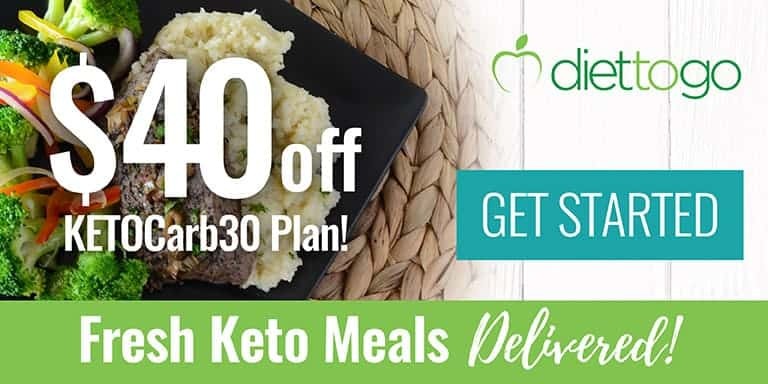 I’ve never tried the products, but have heard great things on a keto Facebook group I am a part of! I need to try some, they look yummy! The products I have used so far have been great. Couldn’t have made it through the holidays with our them. All the bars sound delicious! Would like to start baking with sukrin! well this is a delicious opportunity! I looked at Lily’s this weekend ace couldn’t bring myself to pay $4 for one bar. Hopefully these are priced a bit better! Of course, I’m realizing sweeteners of any kind might be showing my low carb weight loss. Sad! I always wanted to try the Sukrin products. I love chocolate! This sounds good. I’d like to try it. These look delicious. 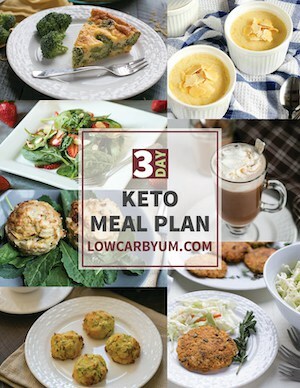 I just started keto but I love the recipes on your site. Definitely looking to up my sweetener game. Oh , boy-I’ve not had these-but I can’t wait to try them!! i am new and trying to eat healthier. I really want to lose some weight but I also want to support my husband to do a diet, he really needs to lose weight. Love Surkin Sweetners. Didn’t know they did chocolate!! So excited to try it. Thanks for sharing. I’ve just started a low carb diet 7 weeks ago and am amazed at how wonderful I feel! I really miss sweets though and have been craving some chocolate. I would love to try some Sukrin chocolate! Haven’t tried their chocolate yet. The syrups are amazing. Wow these look great, I want to try them out! I have been wishing for someone to come up with good tasting; no, let’s say awesome tasting, foods, snacks and desserts which are low carb. Unfortunately everything I’ve tried so far hasn’t been worth buying again. I’m hoping Sukrin has nailed it? Gotta try them. coconut and chocolate is my all time favorite! Would LOVE to win all these great Surkin products! Chocolate! I’ve been wanting to Sukrin chocolate bars for a while. Thanks for the opportunity to win some! Love the Sukrin products. The chocolate bars are heavenly. Have not tried these yet! Wow! That is something I could really enjoy when I am craving chocolate. I haven’t tried baking anything yet as I am still new to this WOE. I thought that it read coconut milk chocolate as in dairy free! Now that would be a treat to try! These still sound good. I would love to try these! Thank you for hosting this giveaway. I am just beginning on this new lifestyle and I know that chocolate is a big craving for me. Thank you for introducing this new product to me. I would love to give these bars a try. Delicious and only 4 carbs. Yum. Yum! I love coconut too! I would love to try the bars! I love to know of products that taste good! It is hard to find low carb treats that actually are treats. I love your website and would love to try these bars. I started eating low carb when I was diagnosed with celiac but also had a good amount of weight to lose. Having treats like these can be a life saver some days. sounds delicious! Can’t wait to try them! Would love to try these bars! I haven’t tried sukrin before buy I love milk chocolate! I’ve been looking for a good low carb chocolate bar, but it can be very expensive and the flavors hit or miss. Thanks for the reccomendation. Sounds delicious! Maybe they will sell in stores soon.